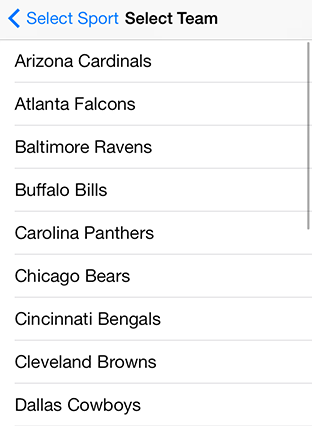 Find the nearest radio stations carrying your favorite team's game. 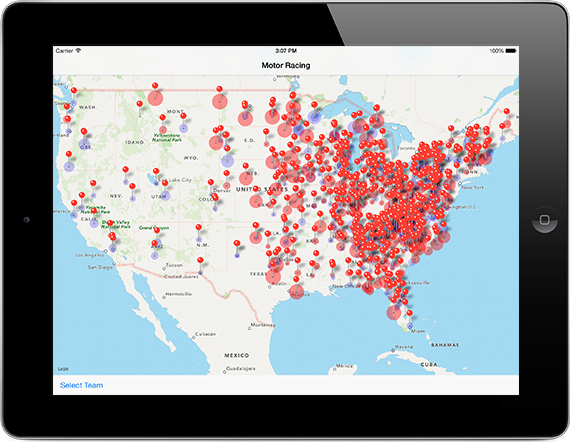 Three sports, 60 affiliate networks, and over 2000 stations, find your event no matter where you are. 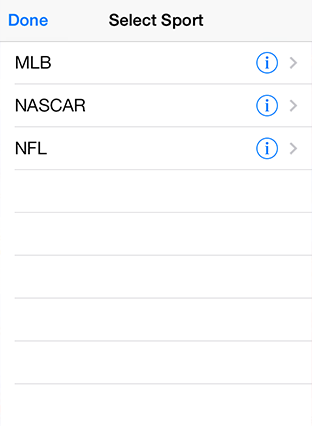 Includes all NFL and MLB networks as well as NASCAR's MRN affiliates. New sports, teams, and stations coming each season—for free! 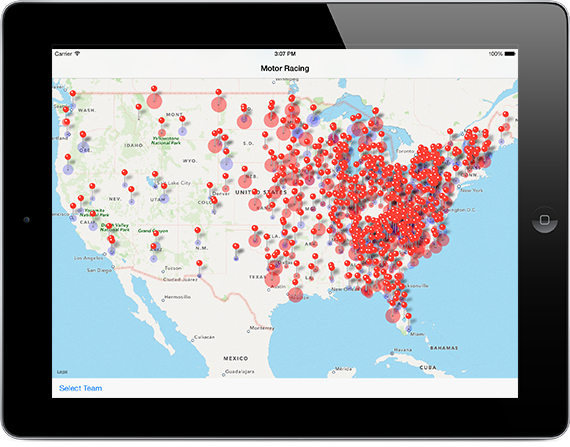 One app, one purchase, all your iOS devices. Find the Game works everywhere that you go. NOTE: Due to media licensing, this app cannot provide event audio. 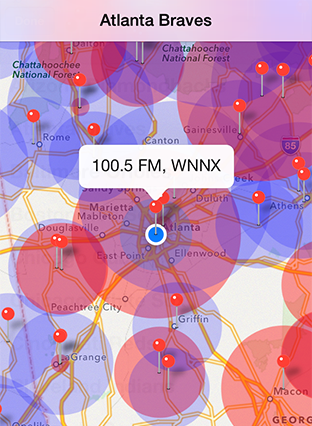 It helps you find radio stations that might be in range of your current location. If you need additional support, please send a message to: support at findthega dot me. Copyright 2013 Mitch McLachlan. All Rights Reserved.